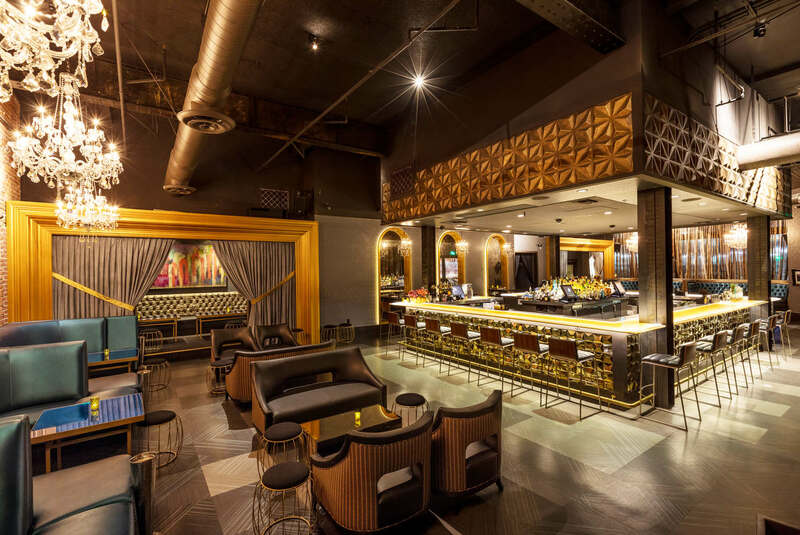 Kelly Architects, Inc. is an interior architectural design studio specializing in restaurant, bar and nightclub projects. 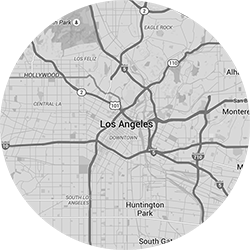 Founded in 2003, Kelly Architects has been instrumental in the success of the most noted venues in Hollywood and Downtown Los Angeles. Our work reflects a layering of concepts, ideas, beliefs, cultures, desires, materials, interior design, budgets, city and code requirements, timing, personalities, location, entitlements and finally architecture. Kelly Architects is a West Coast design firm, a California corporation, inherently linked to the dynamic ever-changing entertainment culture in the City of Angels. We are a studio of bright, creative and young designers providing serious architectural and interior design services for creative entrepreneurs. 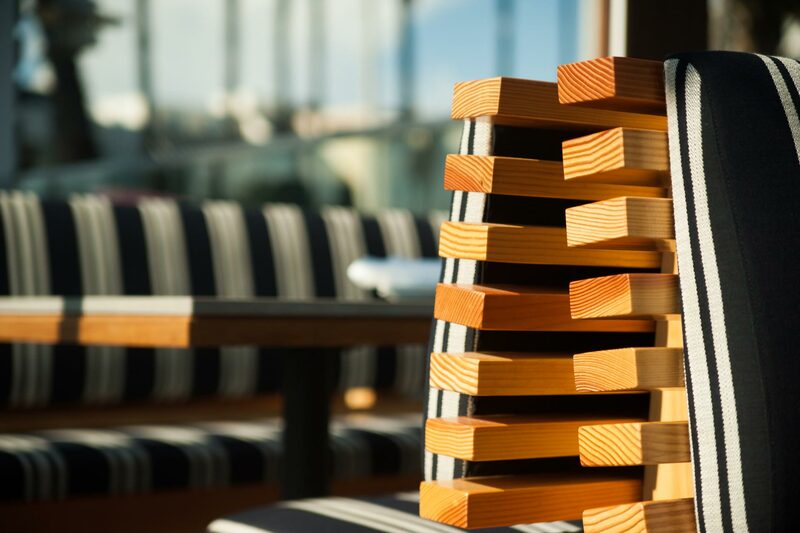 Kelly Architects is the very best, most creative, “go-to” firm for all hotel, restaurant and bar design services. Kelly Architects provide a wide range of services tailored to your needs. Through our strategic partnerships, we are able to cover a wide range of needs. The education of gastronomy at Public School 310 in Culver City, CA- we can vouch that it’s delicious! 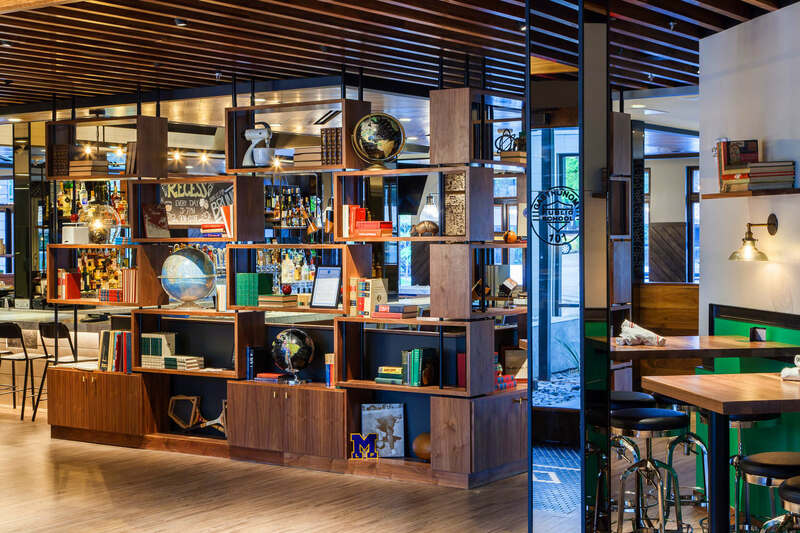 Step in for a crisp beer and apps while you experience education nostalgia from the 60s: we’ve curated the restaurant with microscopes, letterman jackets, composition books, and your favourite gym bleachers! Kelly Architects is at Las Vegas Convention Center. The Nightclub and Bar Show in Las Vegas was a hit! Thank you all for stopping by to chat about your projects, products, and so much more. Cheers to good design for good people and safe travels home to all. Fancy joining us for a cuppa this morning? Meet us at our very own Demitasse for your morning fix!